Raul Olguin Jr. was born October 3, 1995 in Dallas, Texas. 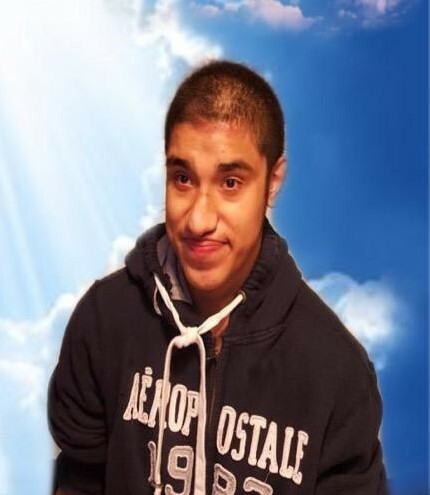 Raul entered into rest April 11, 2019 in Garland, Texas. He is survived by his father Raul; mother Maria Norma; and sisters Alondra Guadalupe and Emely Maria. He is also survived by his maternal grandmother Domitila. Raul's final resting place will be Garland Memorial Park in Garland, Texas.